Save $4 when you bundle our 1 Oz. 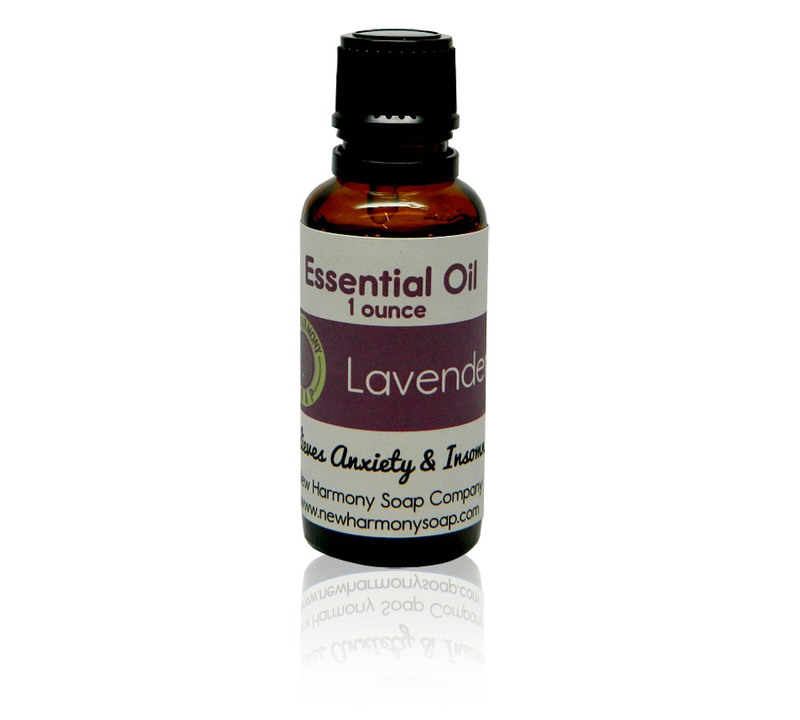 Lavender Essential Oil Blend with the Aickar 200 mL ultrasonic diffuser. The diffuser looks great, holds a generous amount of water, and is whisper quiet. It only take 5 drops of essential oil to give you hours of aromatherapy. Perfect for bedrooms, offices, dorm rooms, yoga spaces, sun rooms, even hospital and nursing home rooms. Holds 200 ml of water and lasts up to 7 hours. 7 color lighting options: A nightlight that every kid loves, a mood light for a romantic night. Coverage Areas: up to 200 sq. ft.